These awards are given by the TAA Council each year at their discretion. If in Council’s judgment, no suitable candidate emerges for a given award, we do not confer the award that year. Nominations are welcomed from the membership – the deadline for this year is February 15, 2019. Use the subject header: TAA Awards nomination. Additional materials may be scanned and attached to the email if needed. Given by the TAA President in recognition of exceptional service to TAA. Named after TAA’s founder math author Mike Keedy, this award is given in recognition of enduring service to authors. Named after TAA’s first office manager Norma Hood, this award is given in recognition of devotion and commitment to TAA, particularly as demonstrated by works performed outside the limelight. Named after TAA’s first member Paul Anderson, this award is given in recognition of exceptional efforts to promote membership in TAA. The TAA Council of Fellows honors distinguished authors who have a long record of successful publishing. 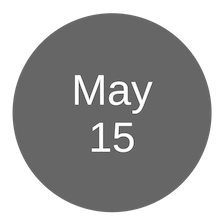 Any author whose textbook or other instructional materials have established his/her presence in the market place over time, who has been innovative in the presentation of material, is qualified for nomination into the TAA Council of Fellows. Induction into the Council of Fellows is the premier honor bestowed by TAA. Deadline for nominations is February 15, 2019. Click here to learn more or to nominate. 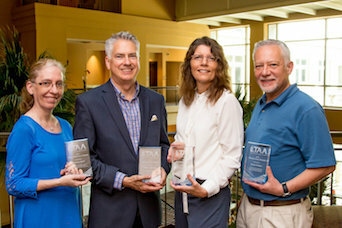 The Ron Pynn Award was established to honor longtime TAA member Ronald Pynn, who was a charter member of TAA, a three-time TAA president, and served as executive director of the association for more than 10 years. 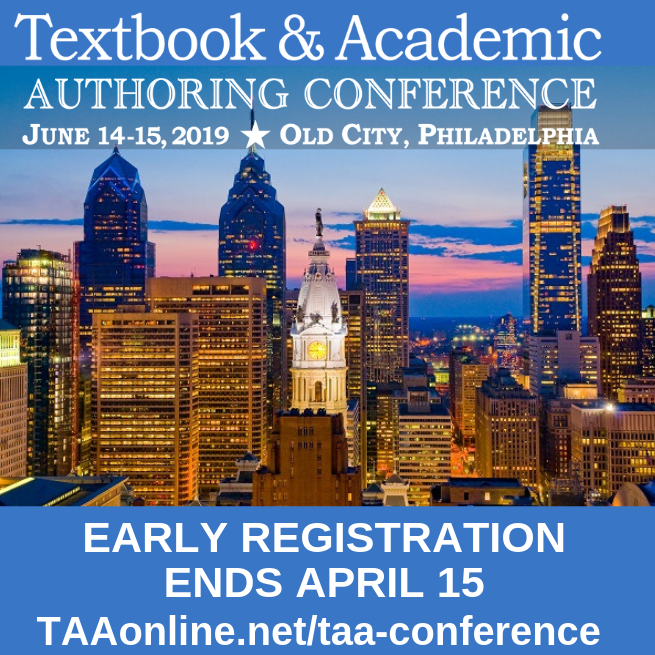 The award is open to TAA members who have authored, co-authored, or co-edited at least five textbooks, at least two of which are authored or edited solely by the nominee. The nominee's textbooks must be published in more than one discipline or more than one area of discipline. Deadline for nominations is February 15, 2019. Click here to learn more or to nominate.